August 28, 2013. New York workers are paying a high price for persistent unemployment four years into the weakest recovery since the Great Depression, according to the Fiscal Policy Institute’s (FPI) 2013 edition of The State of Working New York. The report notes that in addition to lost job opportunities and health benefits, New York workers are suffering from prolonged periods of joblessness, and high rates of underemployment (or “hidden unemployment”), reflecting more discouraged workers who have given up looking for work. Moreover, out-of-work New Yorkers are at risk of various forms of adversity associated with long-term unemployment: poor health, depression, divorce, suicide, and much lower lifetime earnings. 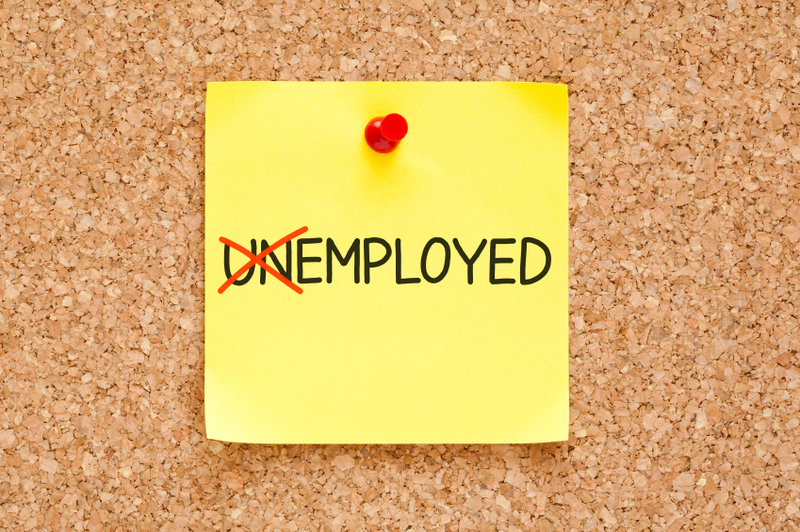 The FPI report found that the average period of joblessness among 718,000 unemployed New Yorkers is 37 weeks, a month longer than the national average. While New York State has recovered the jobs lost during the recession, and then some, the state still has a “jobs deficit” of 156,000. That is the number of additional jobs needed given population growth to match the pre-recession ratio of jobs to the working age population. On the other hand, the nation still has not recovered all the jobs lost during the recession. In fact, New York managed the sixth best job growth performance among all 50 states since the recession began. New York has fared better than most states on the job front because it lost fewer jobs in the recession, thanks mainly to the taxpayer bailout of Wall Street. Within New York, jobs have grown much faster in New York City than in the city’s suburbs and upstate. New York City has 4.7% more jobs than before the recession, while the rest of the state is still 1.6% below the pre-recession level. Only Long Island and the Ithaca metro area have had faster job growth than the nation. In the last four years of recovery, the 52-county upstate area (all of the state north of Rockland and Putnam counties) had total job growth of 1.2%. That’s only one-third the pace of national job growth in the recovery. Among the major upstate metro areas, Rochester (with 3.0% total job growth) and Buffalo (2.5%) have done better during the four years of recovery than Syracuse (1.1%) and Albany (1.0%), while the Binghamton metro area has seen a 3.6% job decline. Most of the net job growth, in New York as well as for the nation overall, has occurred among industries like restaurants and retail that pay lower wages. The pre-recession decline in middle-wage jobs continues. The loss of middle-wage jobs has been compounded by state and federal budget austerity policies that have reduced the number of government employees. The number of public servants has dropped by more in much of New York than in the U.S. as a whole, with steep drops of 7% or more in the northern NYC suburbs and throughout the Hudson Valley region. The past 10 years have essentially been a “lost decade” for typical New York workers since median wages have dropped by almost 7% for men and about 1% for women.